November is here, the clocks have gone back and that means that crime is on the rise as hours of darkness increase. Christmas is on the horizon which means commercial premises are likely to have extra stock and extra cash on site, which makes this time of year very appealing to burglars. Winter is one of the worst times of the year for domestic and commercial break-ins, so security should be your top priority. With the prospect of high value equipment, extra takings and less chance of getting caught, (there are less people around on cold dark nights) burglaries increase during winter months. Criminals are opportunistic, so don’t get caught out this season – follow our top winter security tips for businesses. Thieves are likely to be on the lookout for potential weaknesses in the security of a commercial property. If there are two businesses to attempt to break into, and one has visible CCTV and an intruder alarm system while the other doesn’t, which building do you think the burglar will try to infiltrate? Make sure you have state of the art security systems which deter criminals as well as attract attention if the property is breached. Never use fake CCTV cameras, as professional crooks know the difference. Even when you do everything right, sometimes there’s nothing that can be done to prevent a large scale planned attack by a group of thieves. You should always prepare for the worst by making sure your insurance is up to date and valid, listing high value items which could need replacing in the event of a break-in. When there’s just a thin pane of glass between a shop front full of expensive items and an experienced burglar, you’re asking for trouble. In the run up to Christmas it is tempting to decorate your festive window and show off your wares, but this could be tempting criminals. Remove valuable items from sight, or even better take them home with you or lock them away when you’re not around. Many business owners use off-site storage to further protect extra stock or data back-ups. It’s not always possible to remove high value equipment such as computers and servers, but it is essential that business data is backed up elsewhere so the organisation can still function. If you have excess stock of high value at this time of year, keep it in a secure warehouse or holding facility until you need to display it in store. 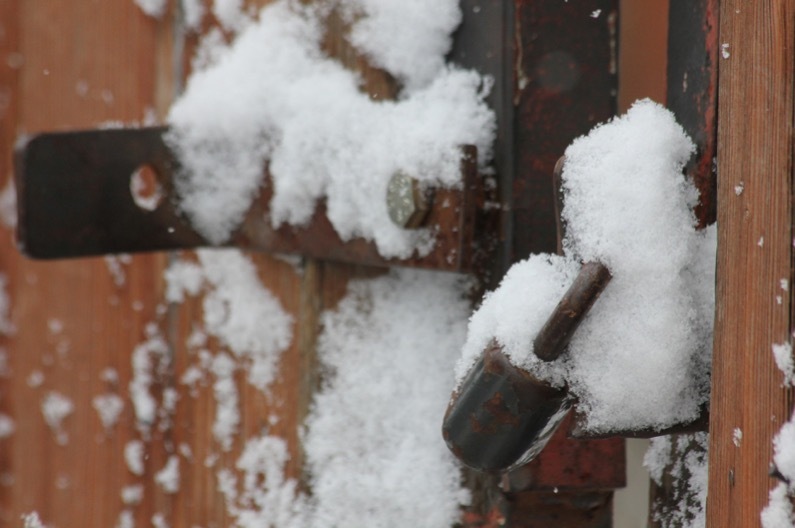 Don’t get caught out this winter – protect your Essex business by finding out how to improve your commercial security with Assured Security Solutions. Which Indoor Security Camera Is the Best? What is the difference between IP and CCTV cameras? Is CCTV Needed Inside and Outside a Property? The Debate on Defending Your Property – What’s the Law?